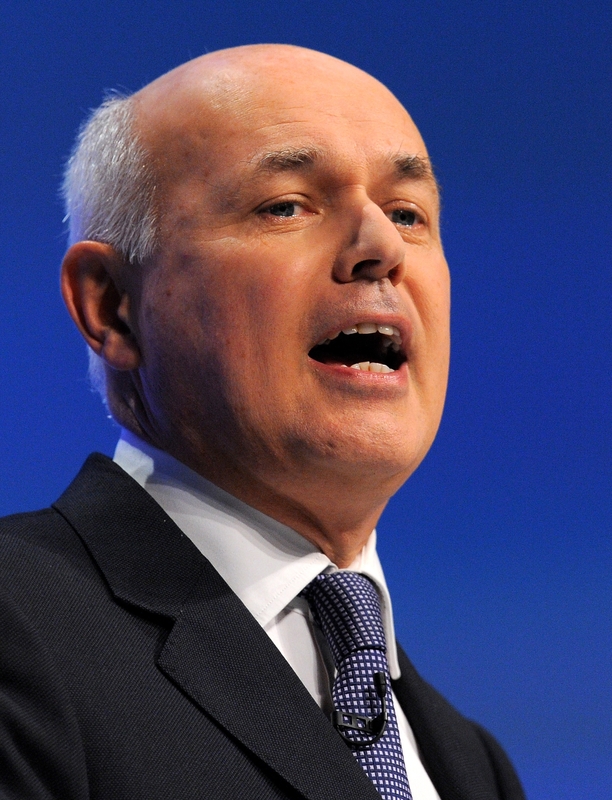 Will IDS’s reforms get stuck in Whitehall’s digital mire? while a million face demand to pay £600." rebates. Last August … oh, you get the point. Nary a month has passed without some tale of how HMRC has screwed up once again. people’s tax and benefit levels will be able to be worked out in "real-time," with minimum fuss and form-filling. it sounds, this is one story about tax and computers that is worth paying attention to.